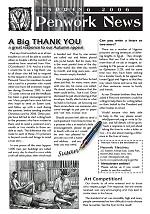 Supporting the Penwork Ministries charity, a Christian organisation that assists those foreign prisoners who could be persecuted, or are facing extreme hardship, often for minor offences and having long sentences. 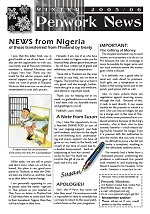 In some cases, the prisoner can be persecuted for Christian beliefs. 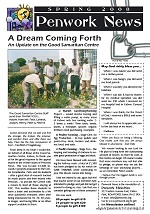 The aim of the charity, therefore, is to provide prisoners with a lifeline — a simple letter can often work wonders! 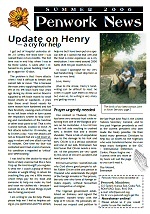 This magazine is produced every quarter and is A4 in size with four pages, published by Cortex Design and printed by John Dukes Stationery & Print, Henley-in-Arden, entirely free of charge. 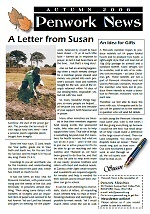 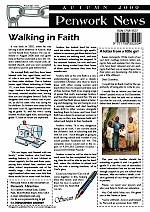 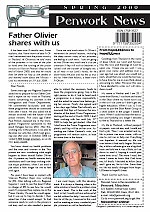 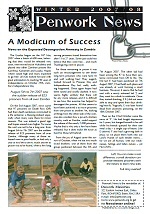 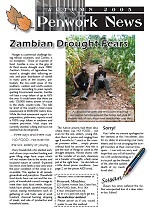 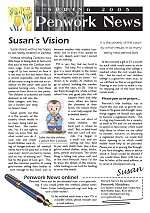 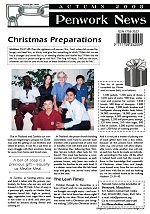 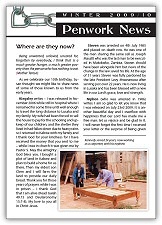 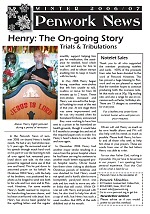 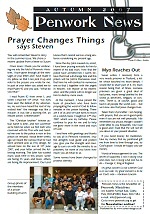 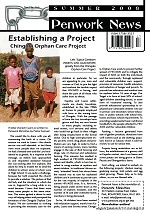 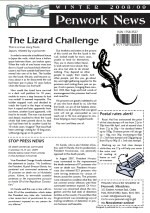 While printed in monochrome, the magazine is also downloadable in colour (although with low-resolution images), free of charge, from the Penwork Ministries web site.